Inaugural CIW Lecture, 2011, online here. ‘On the Centenary of the 1911 Xinhai Revolution’, distinguished professorial address, University of Indiana, Bloomington, Indiana, 13-14 October 2011. ‘The Fishing Terrace (Diaoyu Tai 釣魚臺), Reclusion and power in the post-imperial life of a Qing garden’, keynote address at the ‘Artful Retreat: Garden Culture of the Qing Dynasty’, Harvard University and Peabody Essex Museum, Salem, 13 November 2010. ‘Rival Elites’, closing keynote address, ‘Elites and their Rivals in China: yesterday, today and tomorrow’, Asia Institute, University of Melbourne, 20 July 2010. 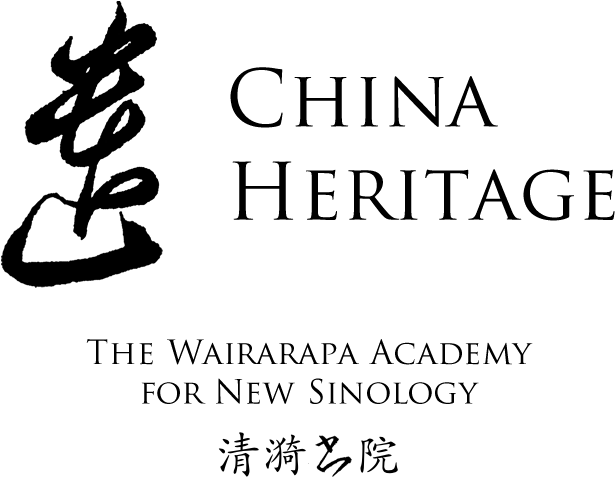 ‘Worrying China & New Sinology’, 3 July 2008, keynote address, Asian Studies Association of Australia, Melbourne (available online at: http://www.chinaheritagequarterly.org/articles.php?searchterm=014_worryingChina.inc&issue=014). ‘Beijing Reoriented, an Olympic Undertaking’, an opening address at the Chinese Studies of Association biennial conference, Brisbane, 27 July 2007 (subsequently published in an edited volume, see above). ‘More New Sinology’ (under the title: ‘Shared Values: a Sino-Australian cross-cultural conundrum’), keynote speech at the fiftieth anniversary meeting of the Australian Oriental Studies Association, at Sydney University, 3 December 2006. ‘Blogging in Prada’, keynote address to the Internet and China Symposium, Melbourne University, 3 November 2006.